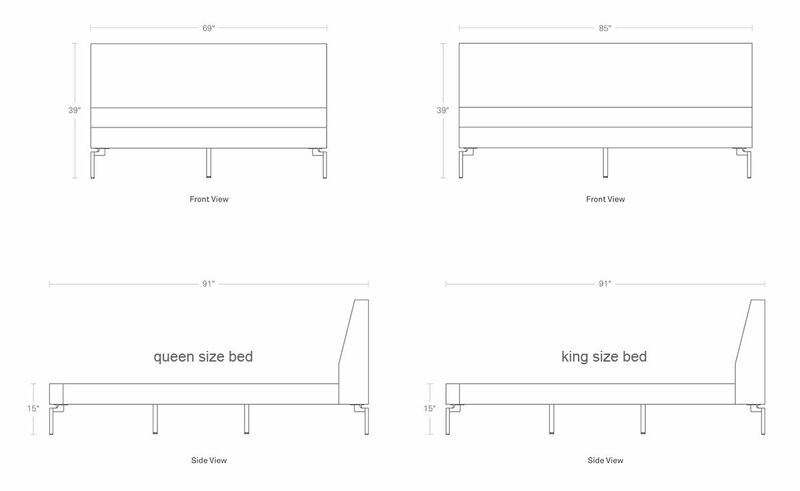 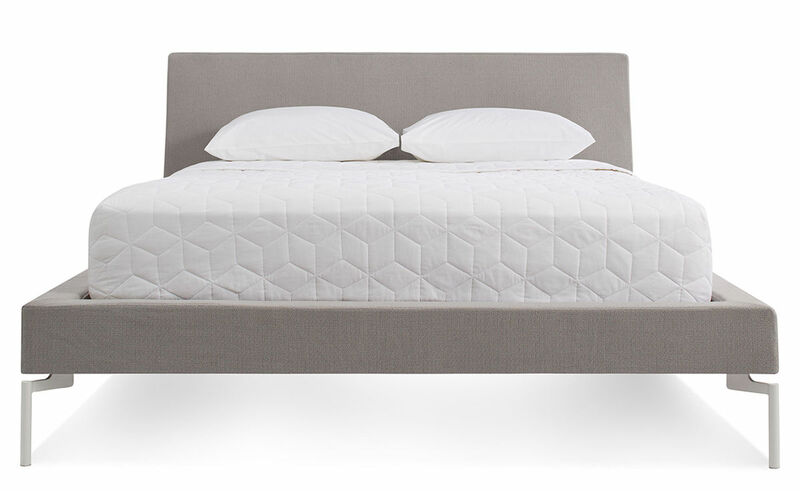 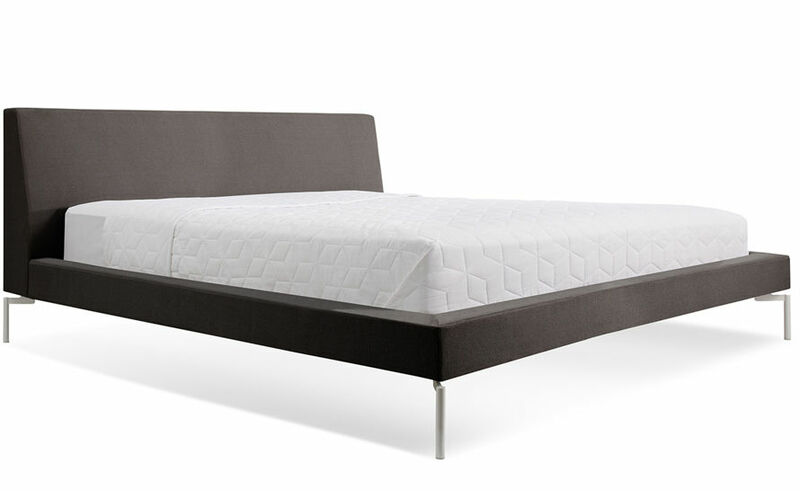 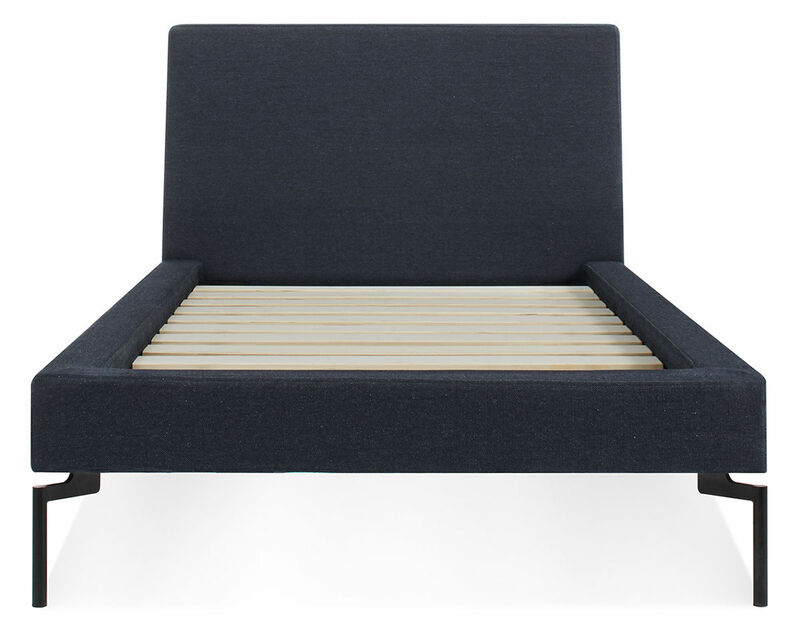 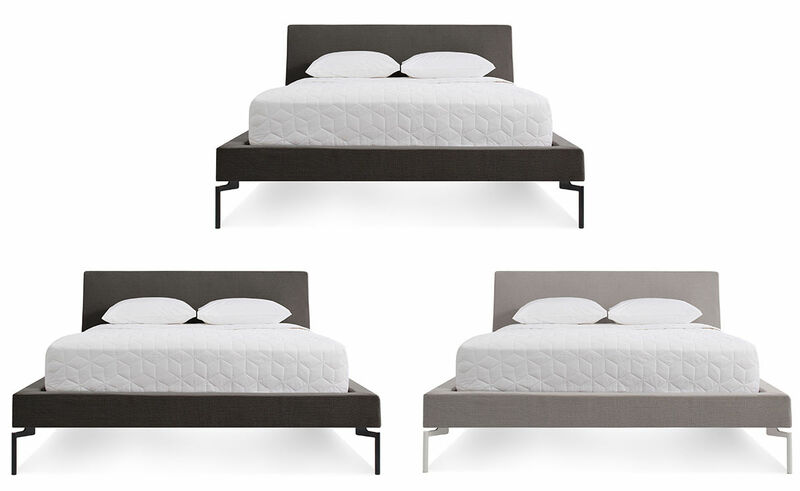 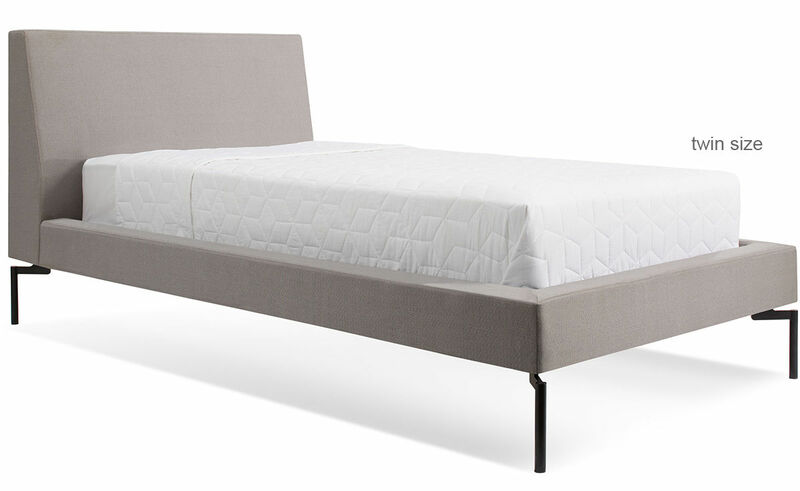 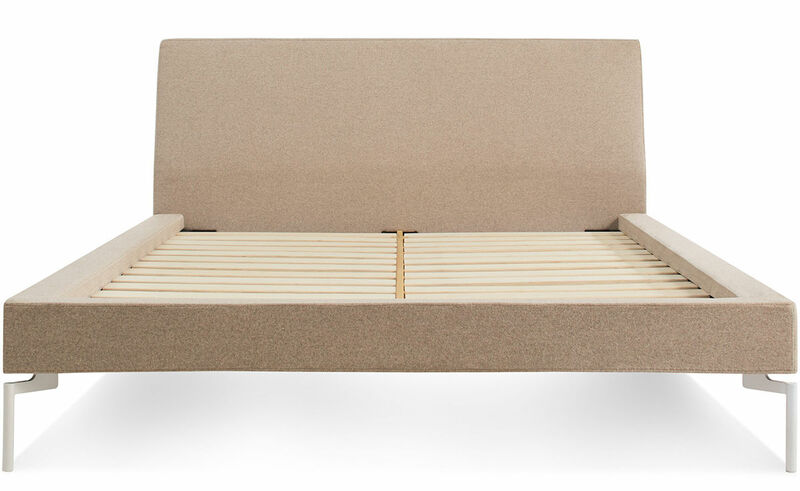 Upholstered headboard and side rails come together with tuned proportions and show stopping legs. 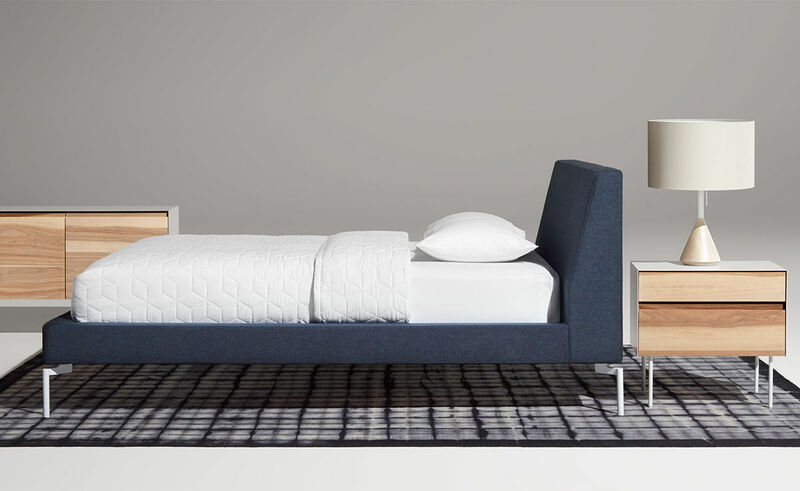 The thick headboard features a gentle recline that is subtle and simple, without putting you to sleep (unless that's what you're going for.) 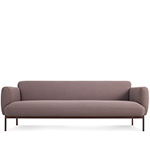 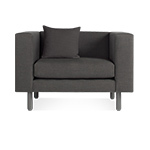 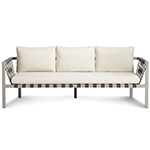 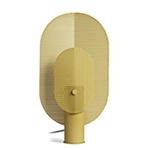 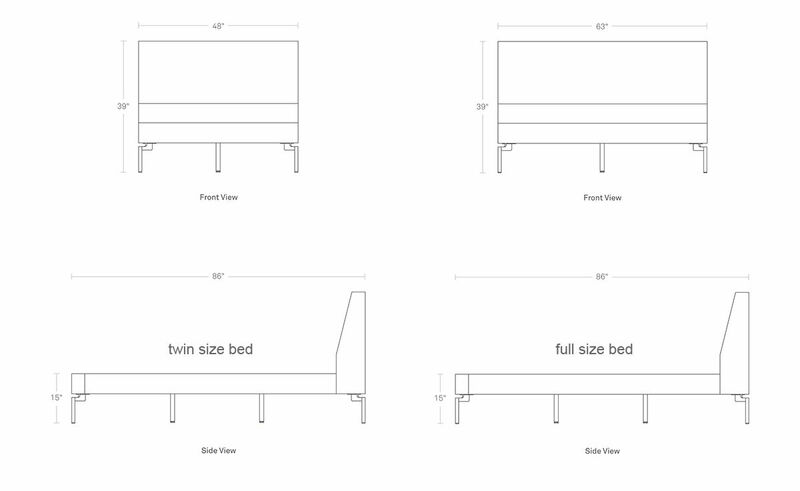 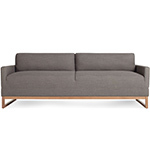 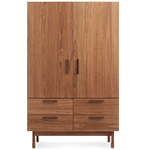 Available in twin, full, queen and king sizes, and in multiple fabrics and two leg finishes to suit any space. 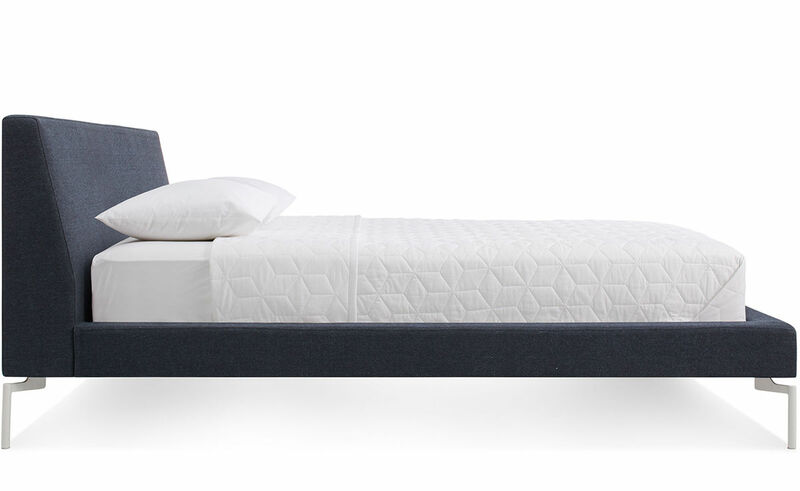 Mattress and bedding not included.